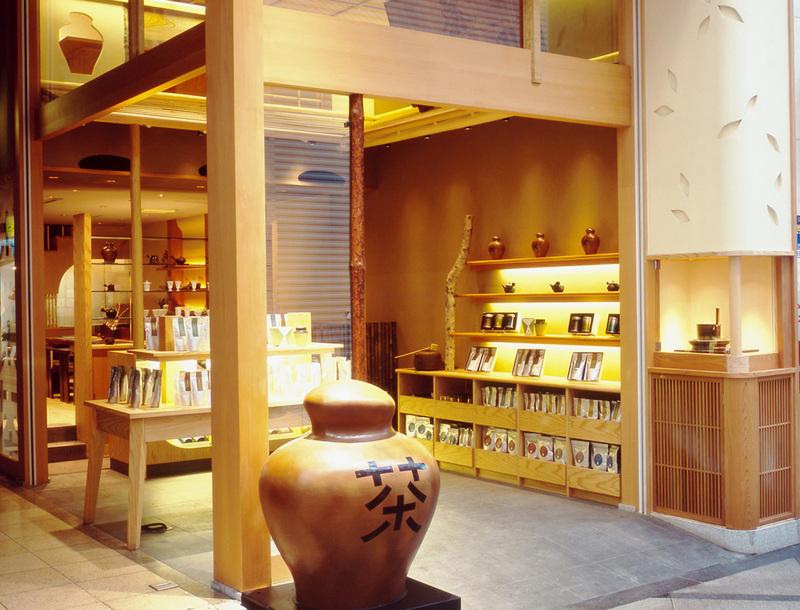 Our flagship store is located in Shinsaibashi, Osaka. We select and provide flavorful tea leaves from various districts of Japan, including Uji tea leaves, to introduce the various fascinations of Japanese tea. Please visit the store; our staff will be pleased to assist you in finding the most suitable products for your taste and use. 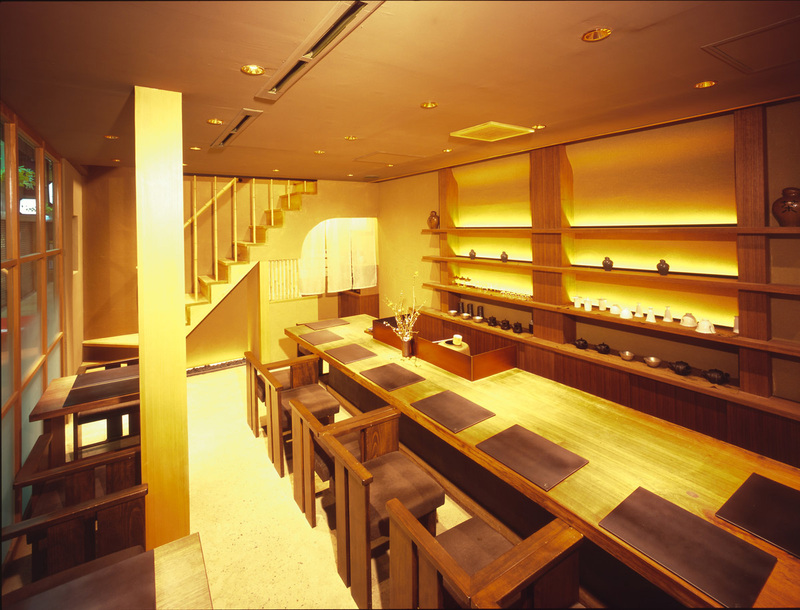 Behind the store is a Japanese tea cafe where we provide tea brewed carefully in a kyusu (traditional Japanese teapot). Please relax, away from the hustle and bustle of the city. We also conduct Ichiwan Chakai, a monthly workshop on how to make Japanese tea in a kyusu. 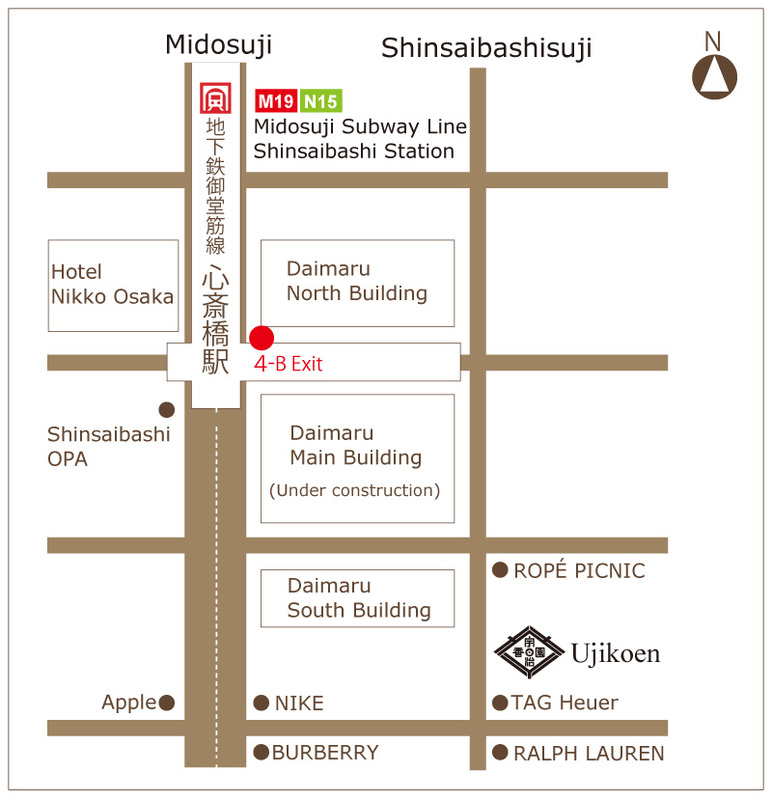 3 minutes’ walk southward along Shinsaibashisuji from the 4-B exit at Shinsaibashi Station (Midosuji subway line). Copyright © 株式会社 宇治香園 All Rights Reserved.